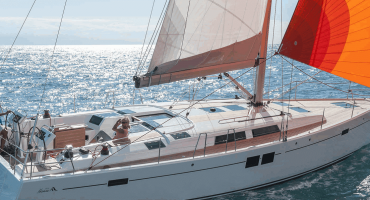 Private charter some of the highest pedigree yachts in the Solent with one of our fully coded category A ocean going yachts as a skipper with your partner or group of friends, colleagues or relatives. 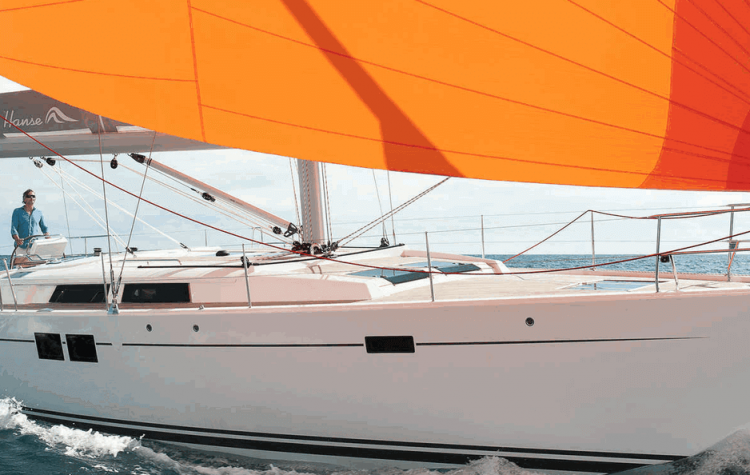 Cruise at your leisure, sail wherever the wind shall beckon. Experience the solitude, privacy, flexibility and freedom of the open ocean. RIB included. Previous experience is required and all our charter yachts require a company rep onboard who can make himself as scarce or as helpful as required. We can also arrange a guided charter or fully crewed with a chef. 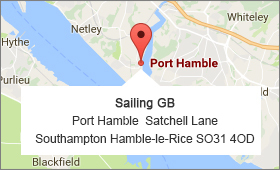 All our yachts have segregated crew accommodation cabins away from the main accommodation quarters. 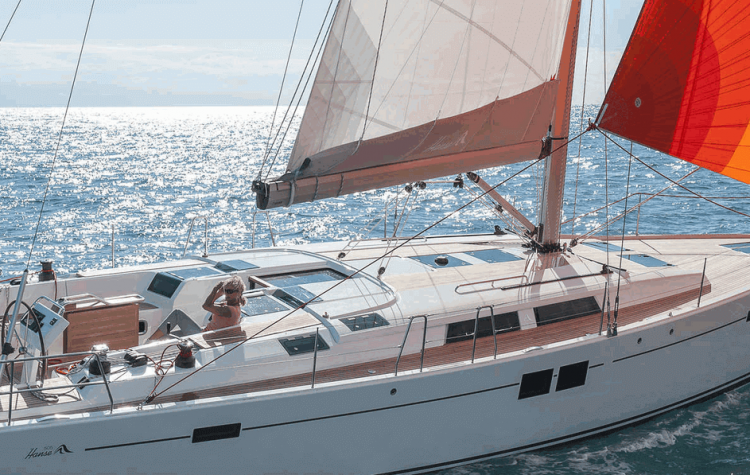 Choose your preferred vessel from our fully maintained, modern fleet of Hanse yachts. 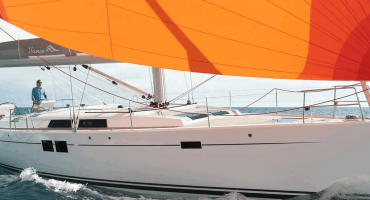 All our yachts are fully MCA category 2 offshore safety coded with commercial charter insurance.